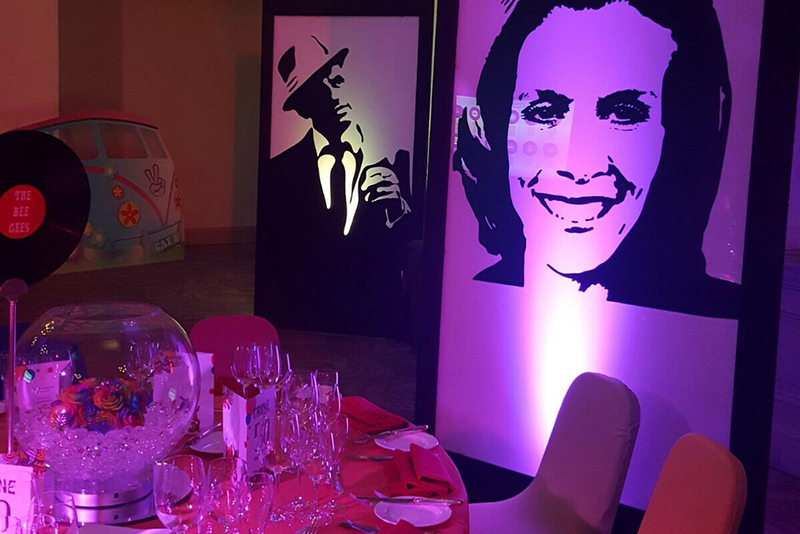 that really will immerse you and your guests into a theme of your choice. To Joe Public our warehouse looks like something off a film set, and if you are one of those that love popping bubble wrap, you would have a field day. 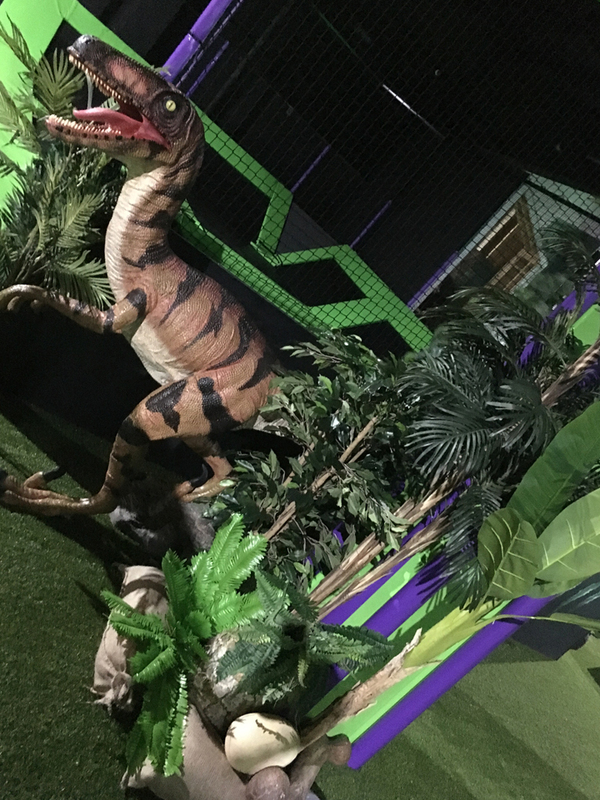 Our prop hire service ranges from Giant Oscars to a herd of Velociraptors (keeps unwanted visitors out) so we have pretty much all bases covered and means that we can offer you that unique, something different theme that you have been looking for. 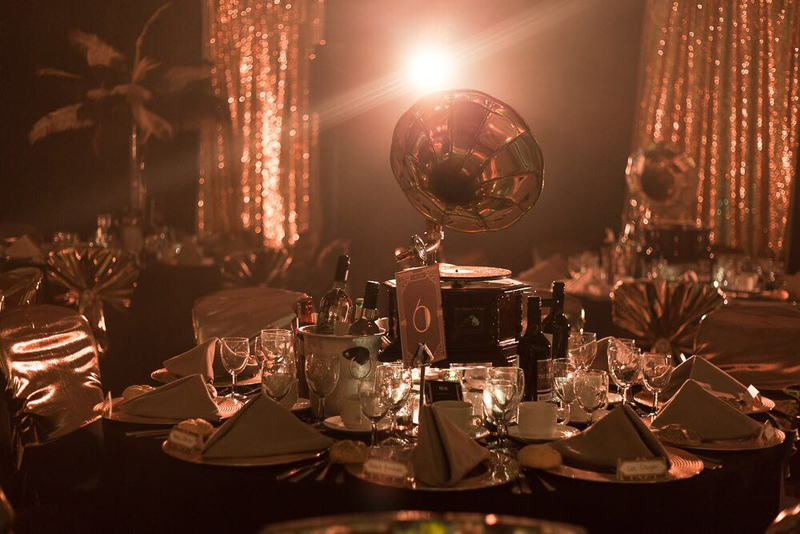 Whether you are mixing it with the stars in Hollywood, having a shoot out in the Wild Wild West, clowning around at the Circus, searching for the golden ticket at Charlie's Chocolate Factory or disco dancing back in the 80's, our prop hire will transform your event. 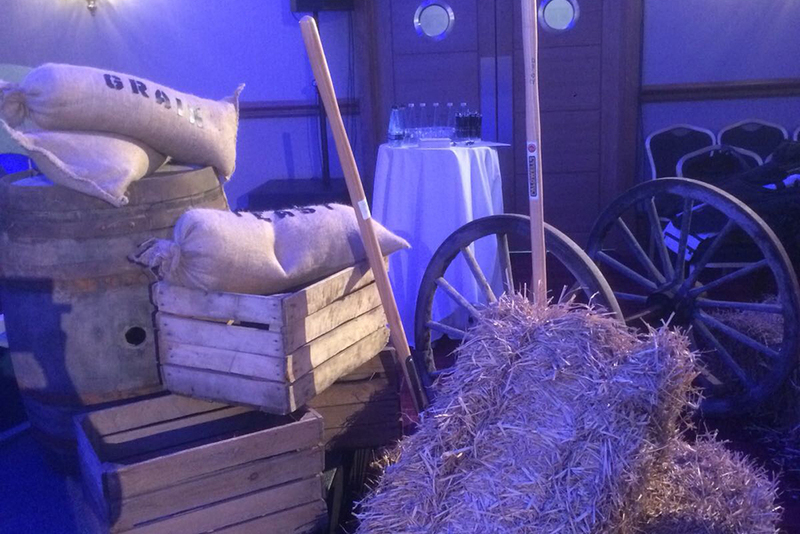 If you are looking for something out of the ordinary, we will talk to one of our out of the ordinary prop makers who can design, create and deliver bespoke items just for you! We are going to need a bigger warehouse! 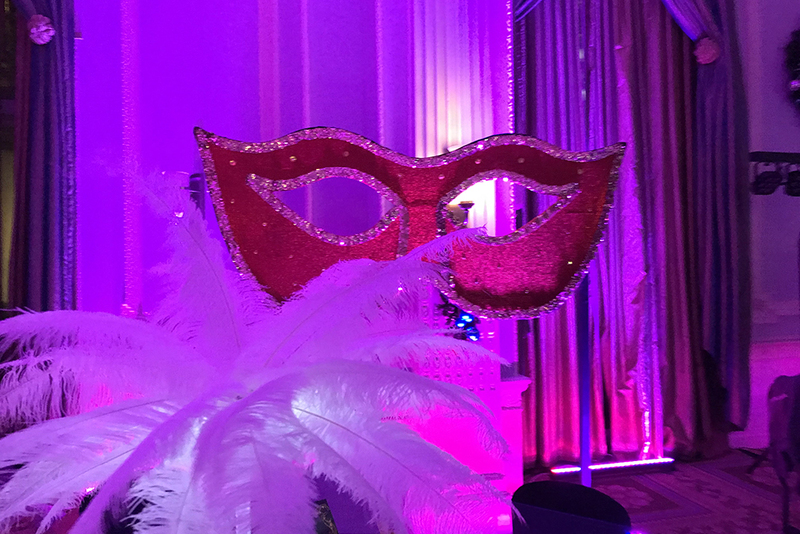 Why not contact one of our Prop Stars today to discuss your themed event and our prop hire services.